Expert sales advice aligning the tactics of yesterday with the secrets of today’s technology. 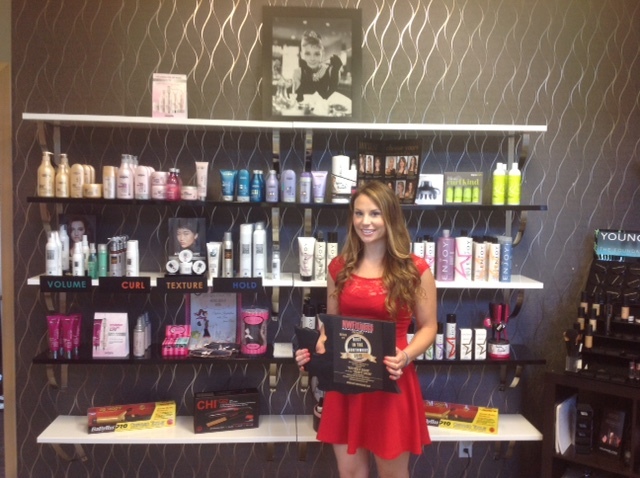 Innovative ways to optimize sales within the health/fitness & beauty industry. Wouldn’t you love to see a steady flow of event attendees excited to be getting happily involved with your products & services. 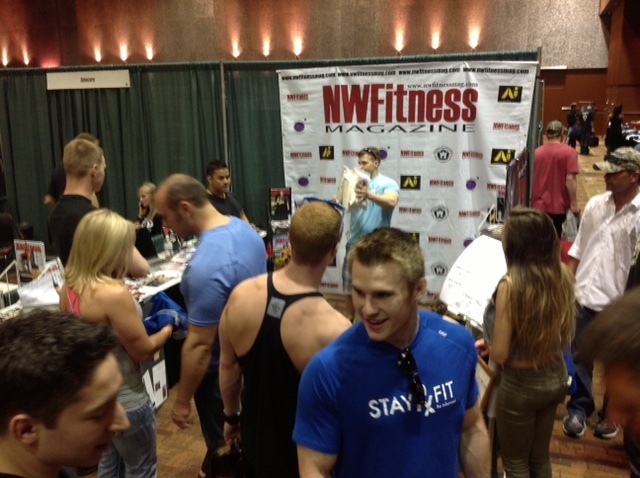 A large crowd of event patrons eagerly waiting in line to get to your vendor booth, and take advantage of what you have to offer. 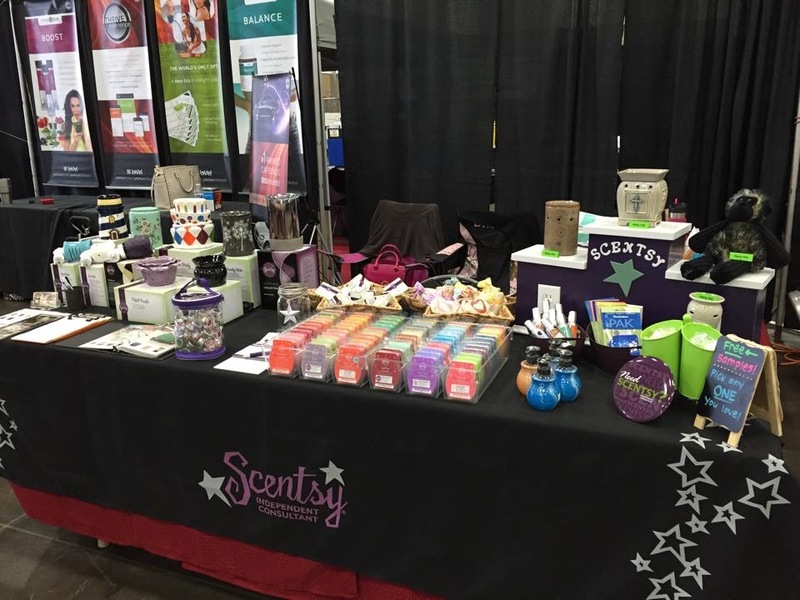 People taking pictures of themselves within your booth space as they interact with your display and posting it on social media because they are excited to be associated with what you represent. 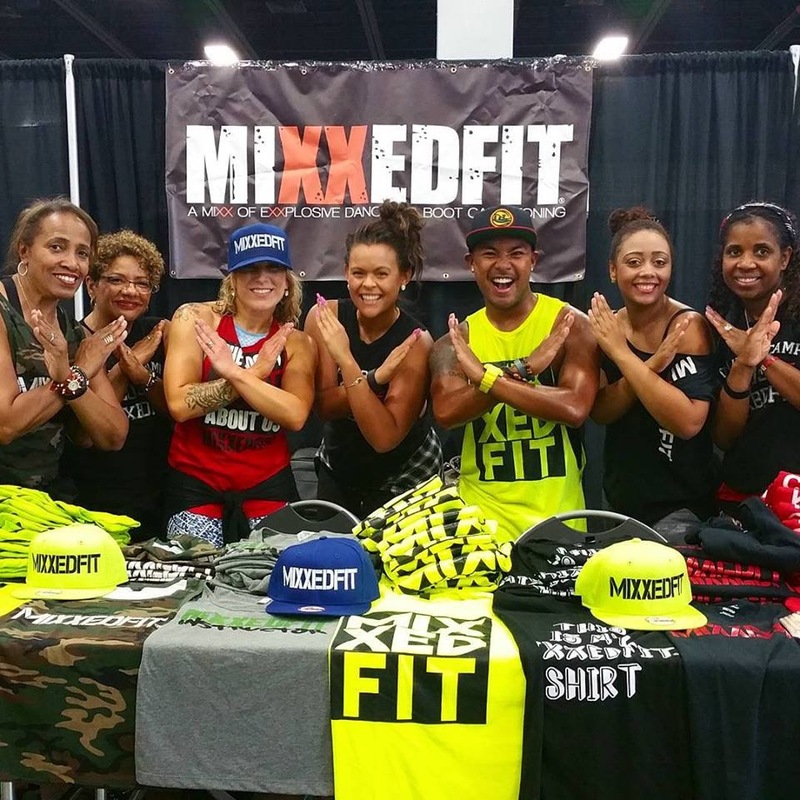 Your vendor/exhibitor booth is more than just a storefront in a niche event. It is more than a reflection or representation of you; Its is a landscape representing the benefits one would receive once they are happily involved with your products/services. It has a look, a feel, and an energy that will either attract eager customers or detour uncomfortable foot traffic. I am sure that like myself, you have attended many events to promote and sell your products/services. You had a great plan, you put time energy and money into your vendor space, and on promotional material; only to spend more than you made in event profits. It’s not your fault, not all events are a perfect fit for your business. Some events simply offer you just a space while others have spent the time and energy to make additional marketing partnership opportunities available to you. I will share a variety of these opportunities with you so that you can find ways to incorporate them into your next vendor event. Modern technology has certainly created opportunities for event promoters to help the vendors/exhibitors succeed in ways that did not exist in the past. 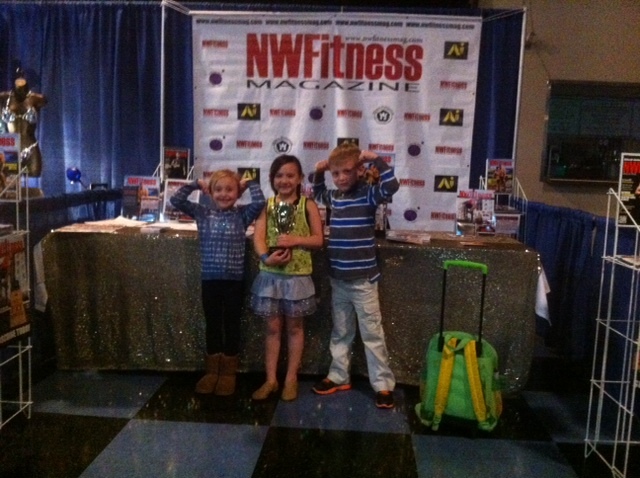 Could you have made more money in your previous events if the promoters were aware of these marketing options and more importantly implemented them to help market your presence prior to the event; creating opportunities for you to create brand awareness with the upcoming event participants and attendees; creating prevent excitement and education about your products/services special offers. 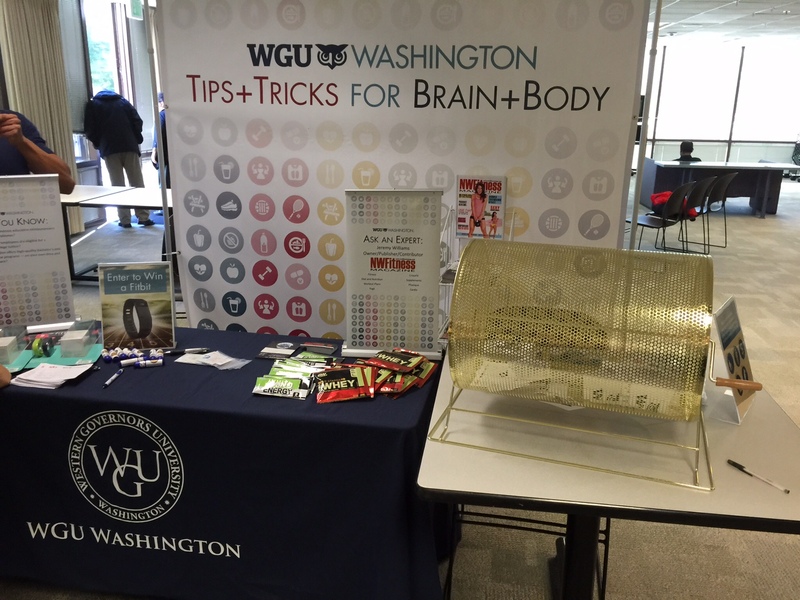 Chances are your success in prior events could have been better not just by more attendees, but by more attendees being educated and interested about your in pre-event marketing. Wouldn’t you like to have more warm leads coming to the show anticipating on coming to see you at your booth space? I’m sure you can see how your previous event experiences would have been much more effective if this would have been the case. Maybe like myself you have previously failed as a vendor at previous events or likely tried a variety of other marketing platforms Then of course it is understandable why you are cautious, hesitant and reluctant to get involved with new opportunities to profit, grow and expand your business. Luckily for you over the past 30 years as a vendor myself and 17 years as an event promoter I have failed enough for the both to have learned what works and what does not work. 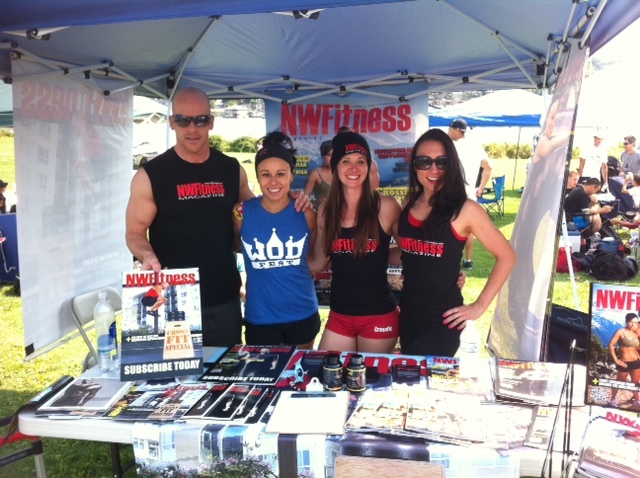 Through trial and error, tested research and development and a relentless desire to succeed myself as a vendor/exhibitor and as an event producer in the field of health fitness and Beauty; I have compiled years of experience into this guide for you to implement and optimize your event experiences and maximize your profits. 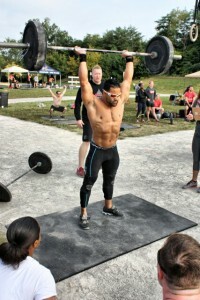 Not all events are worth your time energy and money. This Guide will give you additional tools to assess and evaluate whether or not you should get involved and to what level of involvement. Implement the tactics I have place in this guide for you at your next event to ensure you stand out among the rest of the vendor. 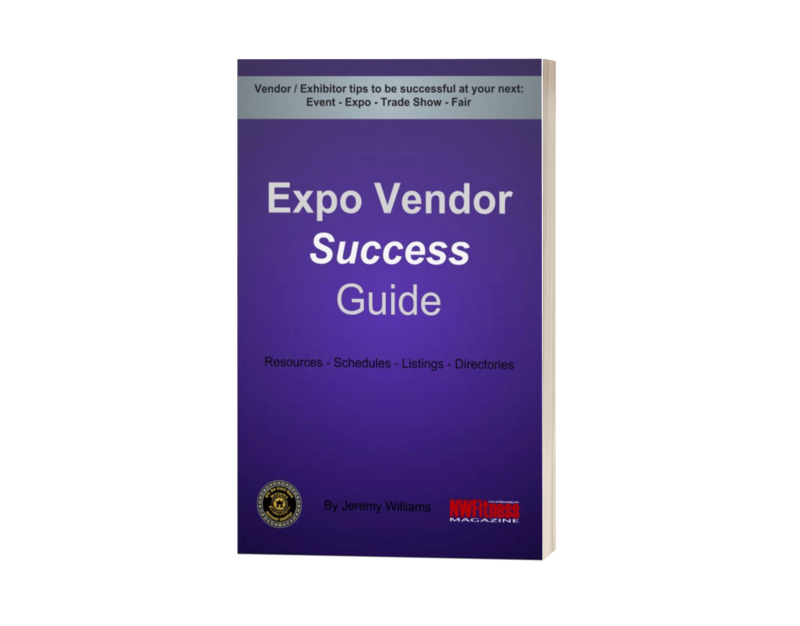 Use these tips to excel and create a profitable vendor /exhibitor experience that your competitors and the rest of the vendors desire. 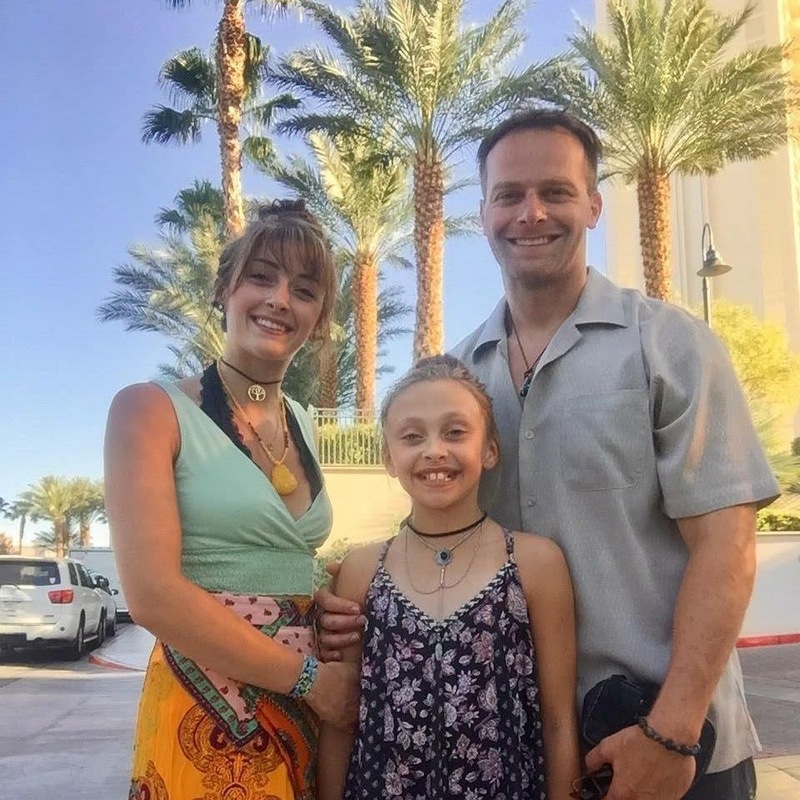 About event promoter Jeremy Williams: A born entrepreneur, I have lived life with a relentless desire to create opportunities in the fields that I was not only interested in but relentlessly passionate about. So, naturally I have found a niche to help others find their path and create success for their own businesses. My journey in the realm of bodybuilding began 8 years old, and competing for many years starting at age 12; eventually coaching, judging and finally as an event promoter in 2003. At 12 years old I a created my own clothing line “Big Boys Club Bodywear” that athletes and bodybuilders alike helped me sell in gyms across my hometown. For a young kid I made money, and was officially selling my own product and hadn’t even reached middle school. As long as I can remember I have always found great personal fulfillment in public service of great impact despite the personal risks; A EMT Fireman at 20, and a Paramedic at 30 and later an Anesthesia Technician at the University of Washington Medical Center and later Seattle Children’s Hospital. I have learned the ins and outs of what makes our body work, tick, grow and heal. 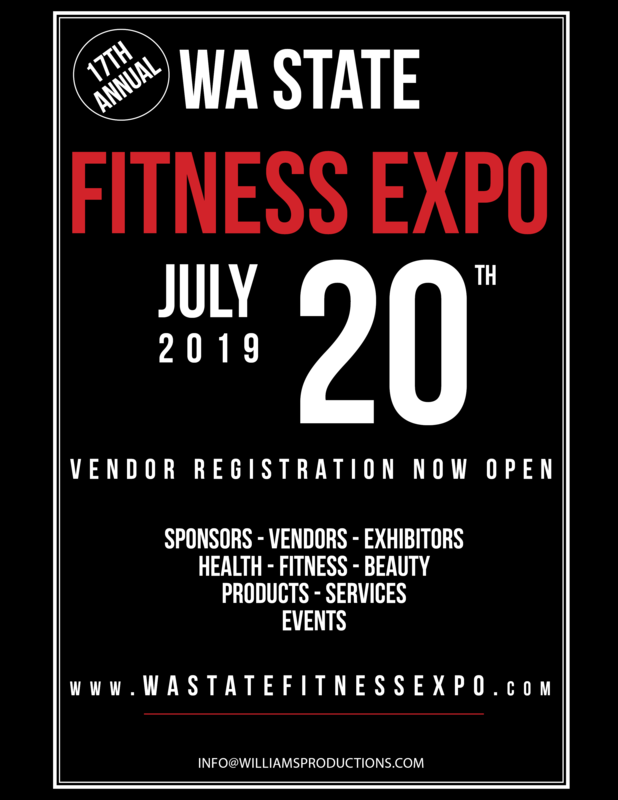 With my internal drive for business success and my knowledge of preventative and therapeutic medicine, I have been promoting the Washington State Health Fitness & Beauty Expo Since 2003. 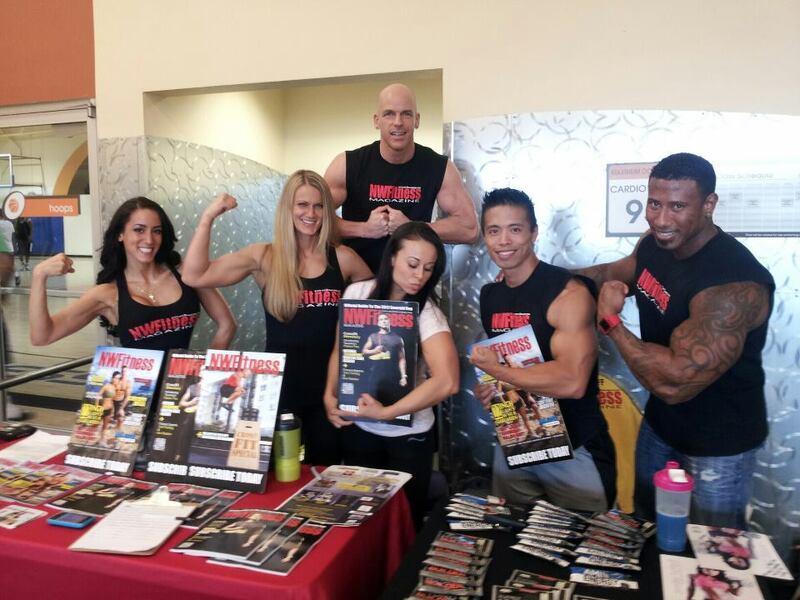 Since I was a young kid selling bodybuilding cloths; I have spent years eating and breathing the best way to move product, increase profitability and call people to action in the name of health, fitness or overall personal wellness. 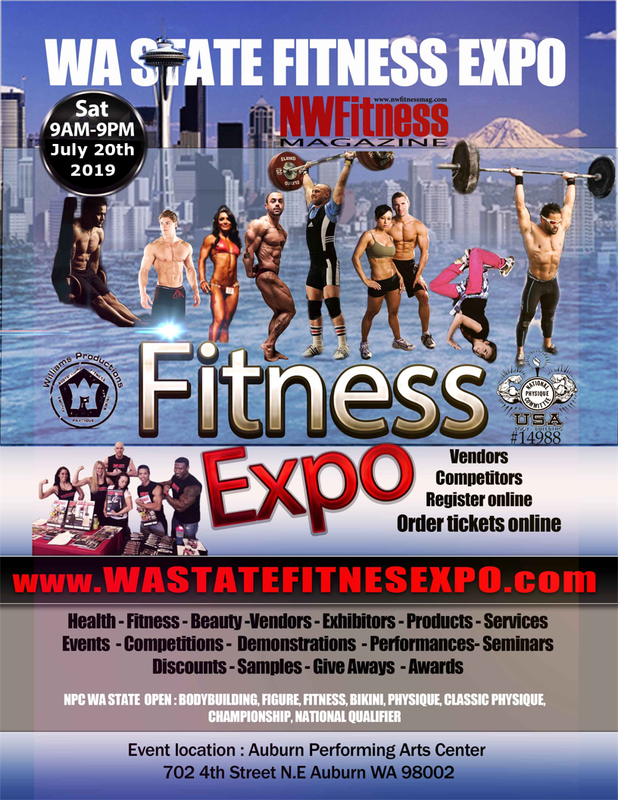 Bodybuilding, figure, fitness, bikini contest, functional fitness competition, powerlifting, weightlifting MMA cage fights seminars and all became my hot topics for coaching, demonstrations, seminars and an all-in-one expo-type arena became my Colosseum. 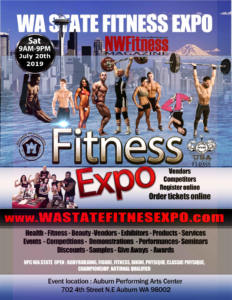 Through my creation of NW Fitness Magazine; I am able to further promote Health and Fitness; assist local and national business’s by providing a platform for them to educate consumers about the benefits of the products and services they provide. 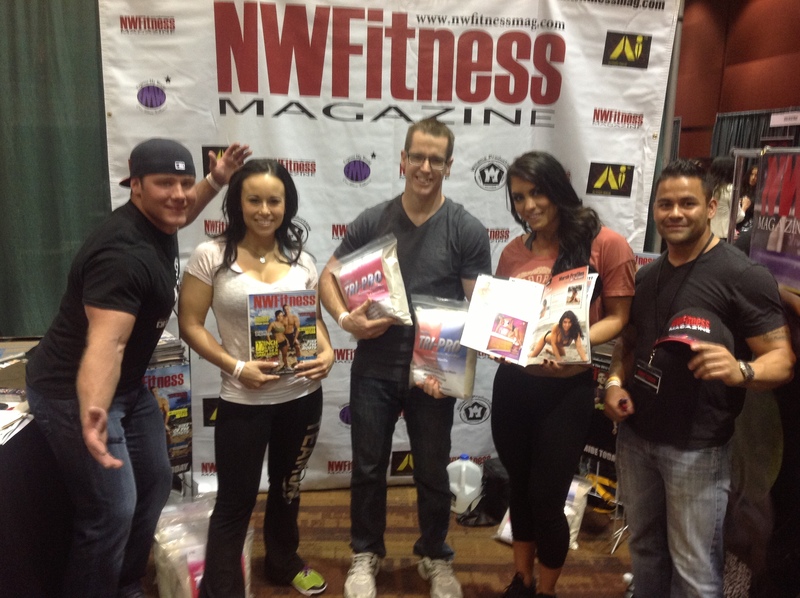 After publishing my two previous books; GET ON POINT ‘The 8 week Total Body Transformation Program, and the athletes book, CONTEST PREP SUCCESS GUIDE; I felt a need to put together this new book to help out the other cross section of people that I enjoy networking with; The Exhibitors / Vendors. I present….. 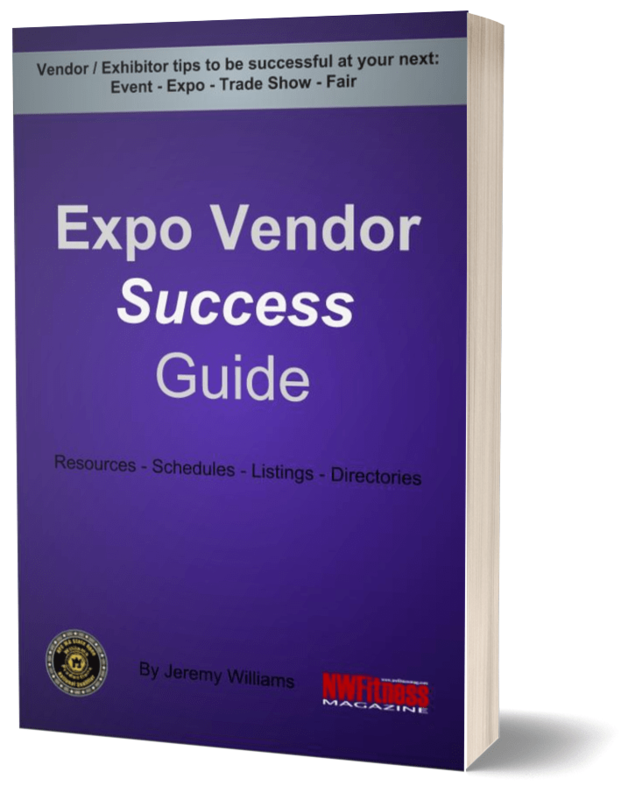 THE TRADE SHOW VENDOR SUCCESS GUIDE.